I've shown a lot of my favorite covers in the past, and this week's Top 5 Wednesday is yet another one about book covers—that is why I am exceptionally excited about the topic. However, this time I will do it a bit differently than the previous ones I did. I usually chose my favorite from books that I have already read. This time, I randomly browsed from books that are released in 2018 and picked the ones that caught my attention. I had a great time because I love browsing for books and it's the perfect time to judge them by their covers 😂. So here are my picks, listed in no particular order. 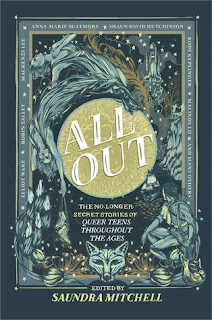 This beautiful cover really caught my eye because of its intricate design and illustrations. There are various elements presented in the cover that makes me curious to know what the story will be about. It has a mysterious and eerie vibe that just draws me in. This is the only book that I've read from this list. It is translated and published in Indonesia last month, and the cover for the Indonesian edition is designed by the one and only @sukutangan—my favorite book cover designer couple! ❤ I love the original cover publlished by Penguin, but I think this edition also represents the story really well 😊. All Out: The No Longer Secret Stories of Queer Teens Throughout the Ages by Saundra Mitchell, et al. 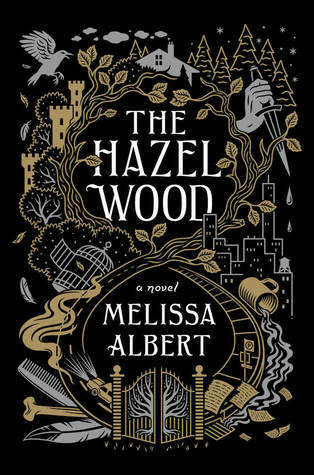 Just like the first one, this book cover stood out to me because of the details on this cover and how every single element seems to represent a part of the story. 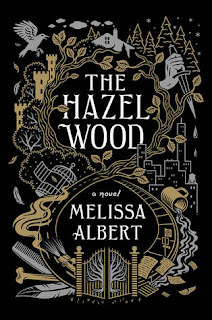 This one looks a bit mythical or magical compared to The Hazel Wood. I love the colors on this cover too. 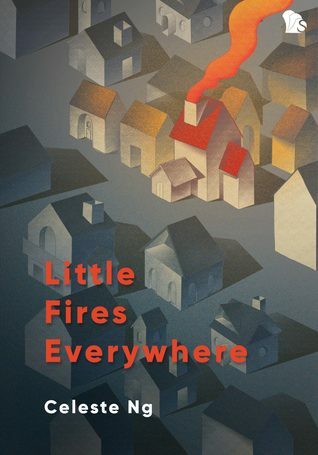 Aside from really detailed book cover, I actually also really love simple ones as well—like this one. I really admire how simplicity can portray so much and makes me imagine what the story is going to be. 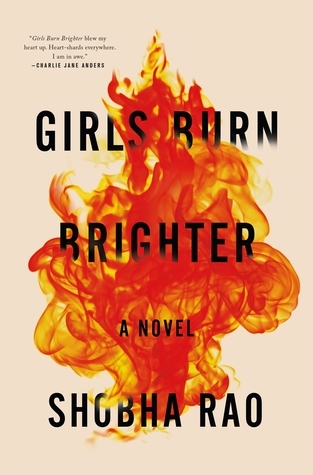 I really liked the color combination on this cover, and I think it's the kind of cover that will attract me when I see it at the bookstore. I used to be really weak towards beautiful book covers and will always be tempted to bring them home. But now I am more careful and tend to read reviews on the books first before deciding to get them physically. The covers I listed above are all beautiful, but I don't think I'll be reading them in the future. 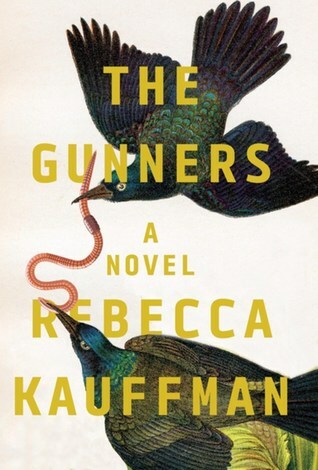 I always appreciate good cover designs though, because I know they take a lot of effort to make. 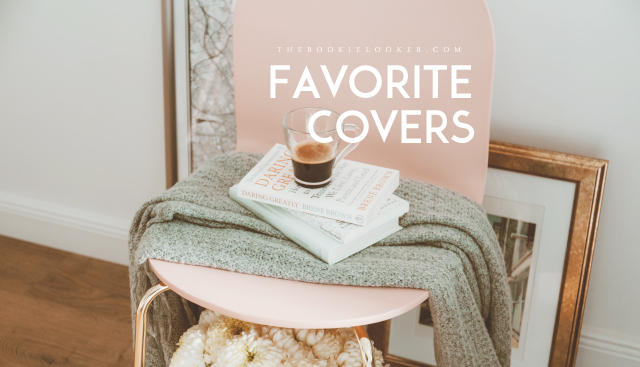 You can also share your list of Favorite Covers in the comments below, I'll be happy to check them out 😊. Thank you for sharing your covers! I can see why you chose each and everyone of the covers. Each one of them have their own uniqueness. 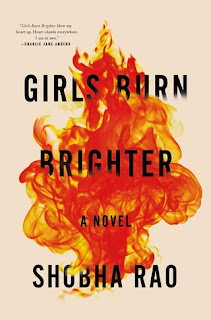 I love the cover for The Hazel Wood and Girls Burn Brighter too!